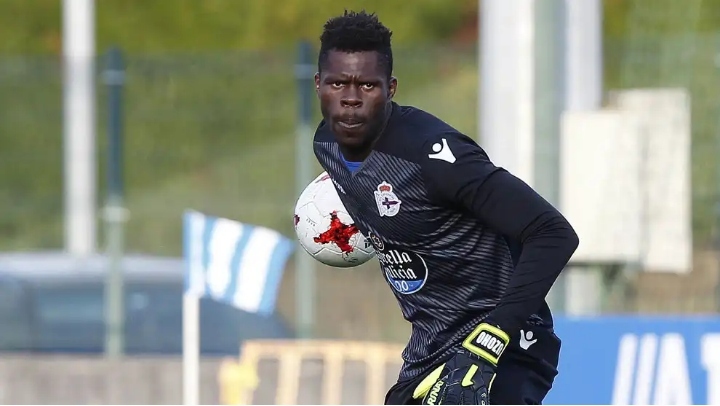 Super Eagles goalkeeper, Francis Uzoho, is doubtful for next week’s 2019 Africa Cup of Nations qualifier against South Africa, after picking up an injury during Elche’s Spanish Segunda clash with Cadiz on Sunday. 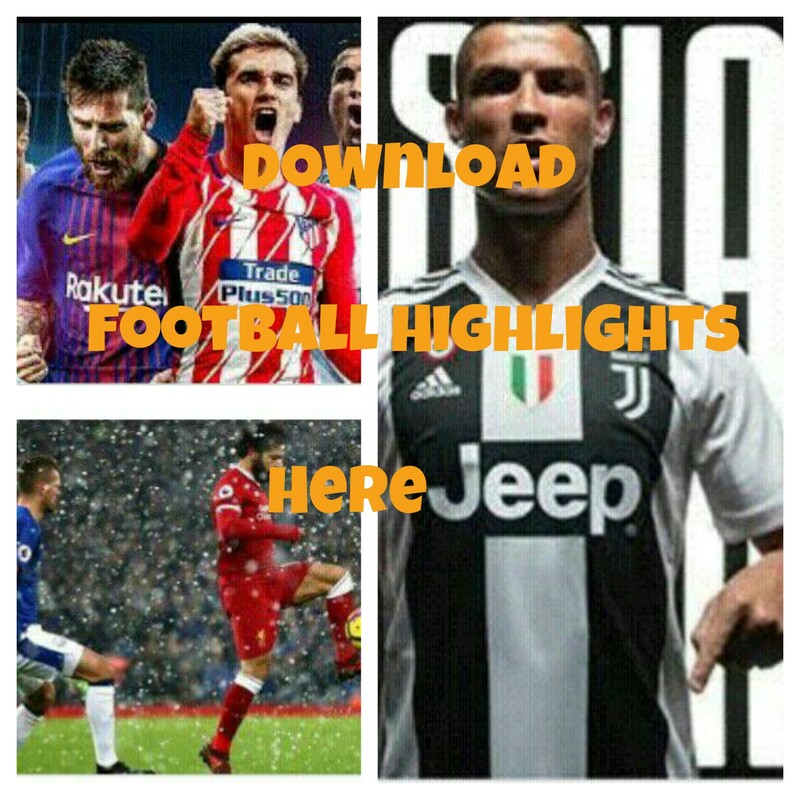 Uzoho played the entire 90 minutes of the match, which they lost 5-1. He was taken to the San Rafael Clinic for treatment of an injury and was discharged later. Complimentary tests will be carried out on Uzoho, to further ascertain the level of the injury. The test will go a long way in determining his availability for the fixture in Johannesburg. Uzoho who is on loan at Elche from Deportivo La Coruna, conceded five times in the game, after keeping clean sheets in his previous two gaComplimentary tests will be carried out on Uzoho, to further ascertain the level of the injury. Uzoho who is on loan at Elche from Deportivo La Coruna, conceded five times in the game, after keeping clean sheets in his previous two games.mes.